Israeli special forces on Wednesday kidnapped a senior member of the Democratic Front for the Liberation of Palestine (DFLP) from his home in Tubas city. Local sources said that special forces erected barriers on al-Fari'ah street in Tubas and stormed the house of 30-year-old Iyad al-Maslamani, a noted DFLP figure in the city, before rounding him up. Three young men from the city also suffered bullet injuries during clashes with Israeli soldiers who came to back up the special forces. In a separate incident, the Israeli occupation forces (IOF) at dawn Wednesday raided several homes and kidnapped Palestinians during campaigns in different areas of al-Khalil province. The Palestinian Information Center (PIC) reporter in al-Khalil said that Israeli soldiers kidnapped three young men from their homes in Beit Ummar town, north of the city. The detainees were identified as Hamza Abu Mariya, 16, Rabie Awad, 19, and Abdul-Naser Abu Mariya, 17. The IOF also stormed Sa'ir town, east of al-Khalil, and ransacked the house of a wounded young man called Jawad al-Farroukh before bundling him into an Israeli ambulance and driving off. In addition, the IOF raided the home of martyr Ihab Masuda in Jabal Asharif area in al-Khalil, tore off wall pictures belonging to him, handed his brothers summonses for interrogation from the Shin Bet, and took measurement of the house as a prelude to demolishing it. The invading troops also took measurements of another house belonging to the family of martyr Malek Asharif in the city. The Israeli occupation bulldozers launched on Wednesday morning a limited incursion into Palestinian lands in eastern al-Bureij refugee camp, in central Gaza Strip. Local sources said four Israeli army bulldozers of the D9 brand moved into the border fence in eastern al-Bureij refugee camp. The bulldozers raked through the area and leveled Palestinian lands amid intermittent discharge of gunfire. Two Israeli military jeeps were, meanwhile, deployed in an adjacent area, near the border fence. Earlier, on Tuesday evening, a similar incursion was carried out into northern Gaza Strip. Army bulldozers moved some 100 meters into the Beit Hanun (Erez) border-crossing and leveled Palestinian lands in the western border fence. The incursions are the latest in a series of Israeli violations of the Cairo-brokered ceasefire accord signed in the wake of the 2014 offensive on the besieged coastal enclave. Nearly 70 Palestinian citizens were injured in clashes that erupted between local youths and Israeli Occupation Forces (IOF) at the northern entrance to Bethlehem on Tuesday. Head of the Red Crescent Society, Mohammed Awad, affirmed that 70 persons were treated for different injuries they sustained during the clashes. Two youths suffered live shot injuries, while seven others were hit with rubber bullet injuries. 61 other citizens suffered effects of tear gas inhalation during the confrontation. Along the same line, three medics were brutally attacked by Israeli forces while trying to transfer an injured young man to hospital. 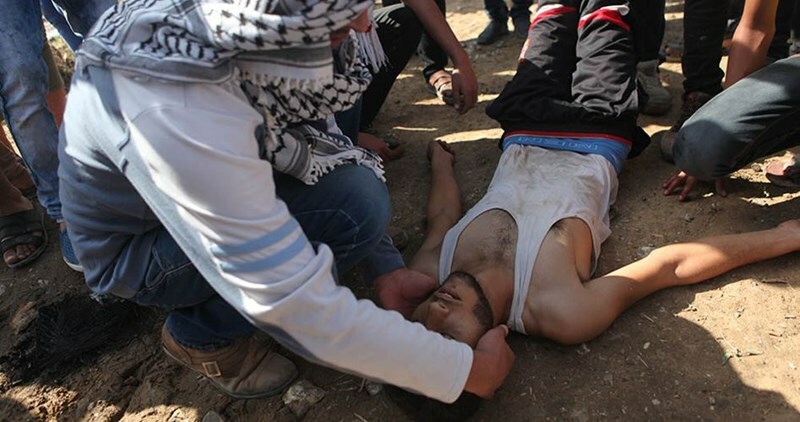 The Israeli forces dragged the injured for few meters before leaving him bleeding in the area. 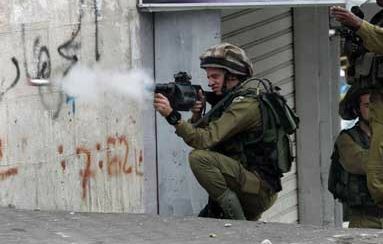 During the clashes, Israeli forces used live and rubber bullets and tear gas bombs to suppress the angry protesters. Israeli forces at dawn on Tuesday arrested six Palestinians in a large-scale storming campaign in Qalqilya and Jenin cities in the West Bank. 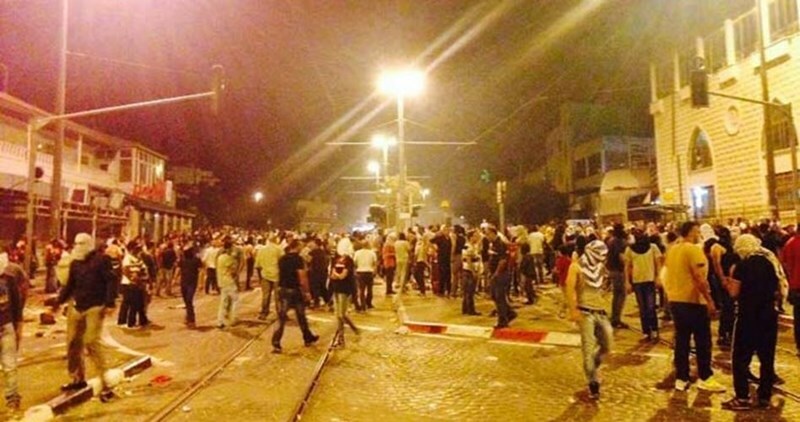 Clashes then erupted resulting in suffocation cases among dozens of Palestinians. Local sources told the PIC reporter that Israeli troops arrested three Palestinians in Qalqilya and three others from Jenin. One of the arrested was rounded up at al-Karamah crossing while he was returning home from Jordan. Clashes broke out in Jabaa town in Jenin at dawn hours after Israeli forces stormed Palestinians’ homes and arrested two residents. The sources also stated that Israeli soldiers provocatively broke into town, searched its houses and abused its inhabitants. The soldiers opened their gunfire, sound grenades and tear gas at Palestinian youths who threw stones at Israeli forces. 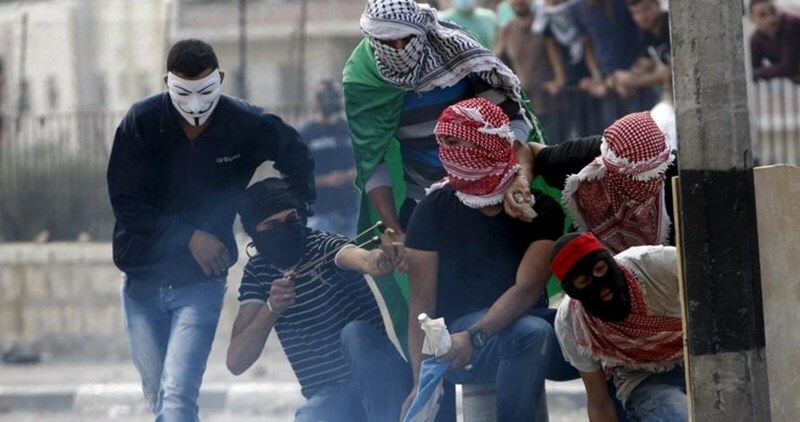 The clashes resulted in 20 injuries among Palestinians, the sources pointed out. A number of Gazans suffered Tuesday evening from the effects of teargas inhalation as Israeli Occupation Forces (IOF) heavily fired tear gas bombs towards them east of al-Bureij refugee camp in central Gaza Strip. Eyewitnesses affirmed that IOF also fired live shots at the local youths who gathered near the border fence. Several youths were treated in hospital for the effects of tear gas inhalation. Tuesday’s attack came as part of the Israeli repeated violations of the ceasefire agreement reached on Aug 26, 2014 that ended Israel's brutal aggression on Gaza. Palestinian medical sources have reported, Tuesday, that a child, only ten years of age, suffered a serious injury, after Israeli soldiers invaded the al-Jalazoun refugee camp, and fired of rounds of life ammunition. The sources said the child was transferred to the Palestine Medical Center in Ramallah, suffering serious-but-stable injuries, and was instantly moved into surgery. Clashes took place in the refugee camp after dozens of soldiers invaded it, and fired live rounds at random, in addition to gas bombs, concussion grenades and rubber-coated steel bullets, while local youths hurled stones and empty bottles on them. A Palestinian medic and a child were among dozens of injured citizens on Tuesday evening during clashes that broke out in Bethlehem and Ramallah. The Palestinian Health Ministry said that a medic was hit in his head with a tear gas bomb, causing him serious wounds. He was then transferred to Beit Jala hospital for treatment. Along the same line, a child suffered live shot injuries in his abdomen during clashes that erupted in Ramallah. The injured child had then undergone a surgery in Palestine Medical Complex. Local sources said that the clashes were reported at the northern entrance to Bethlehem and Jalazoun refugee camp in Ramallah. Several civilians choked on teargas during the confrontations, the sources added. Similar clashes broke out at the western entrance of Silwad town in Ramallah and at Qalandia checkpoint north of occupied Jerusalem. 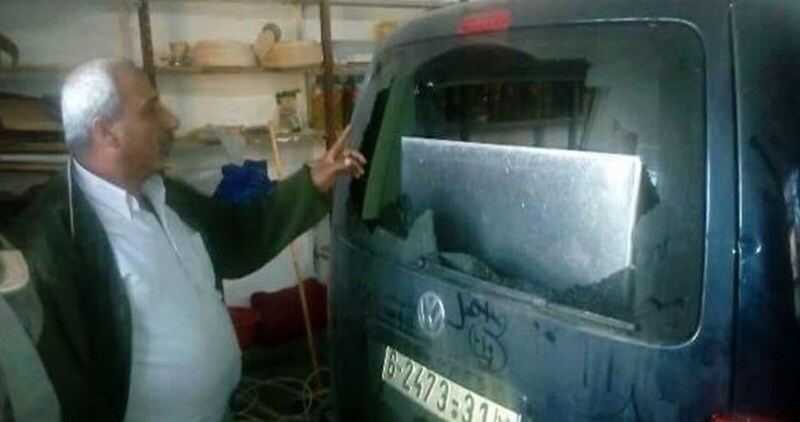 On the other hand, IOF arrested a 14-year-old child from Yabad town in Jenin for allegedly stoning setters’ cars. The IOF soldiers deployed in large numbers throughout the town and erected a make-shift checkpoint before arresting the child. Israeli navy ships opened fire, on Tuesday morning, on a number of Palestinian fishing boats, close to Gaza City shore, causing damage but no injuries. 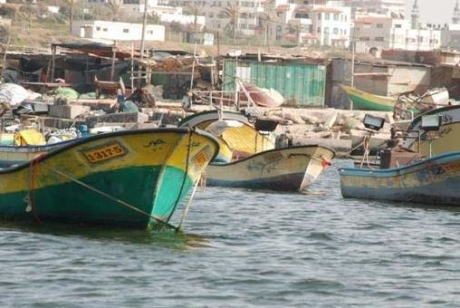 The fishers were only four nautical miles away from the shore, in the Sudaniyya area, northwest of Gaza City. 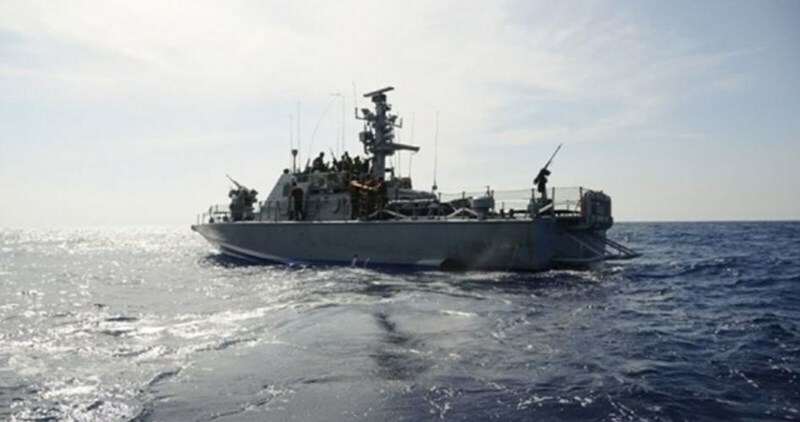 On Monday evening, Israeli Navy ships attacked fishing boats, near the Nusseirat refugee camp in central Gaza, and kidnapped two fishers identified as Zeid Tarroush and Mohammad Baker, in their twenties. The navy took the kidnapped fishers, along with several boats, to the Ashdod Port. Israeli navy and troops routinely open fire on Palestinian fishers sailing within the six-nautical-miles zone and farmlands along the border, flagrantly violating the ceasefire deal that was reached in August 2014. The current six-nautical-mile fishing zone falls drastically short of the twenty nautical miles allocated to the fishermen in the 1993 Oslo Accords. A young Palestinian, only 18 years of age, was shot and killed, earlier on Tuesday at dawn, after dozens of Israeli soldiers invaded Deheishe refugee camp, south of the West Bank district of Bethlehem. The soldiers also kidnapped five, and injured many others. Malek Akram Shahin, 18, was shot with a live israeli army round in his head, and was moved to Beit Jala Hospital, where he died of his serious injury, medical sources said. Eyewitnesses said a large Israeli military force invaded the refugee camp from various directions, leading to clashes with dozens of local youths, who hurled stones and empty bottles on them. The army fired dozens of live rounds, rubber-coated steel bullets and gas bombs, causing several injuries. The soldiers stormed and searched dozens of homes in the camp, and kidnapped five Palestinians, known to be members of the Popular Front for the Liberation of Palestine (PFLP). The kidnapped Palestinians have been identified as Dia al-Ja’bari, Ali Mohammad Abu Ajamiyya, Mustafa al-Hasanat, Qussai Abu Laban and Mohammad Elias Sarahna. 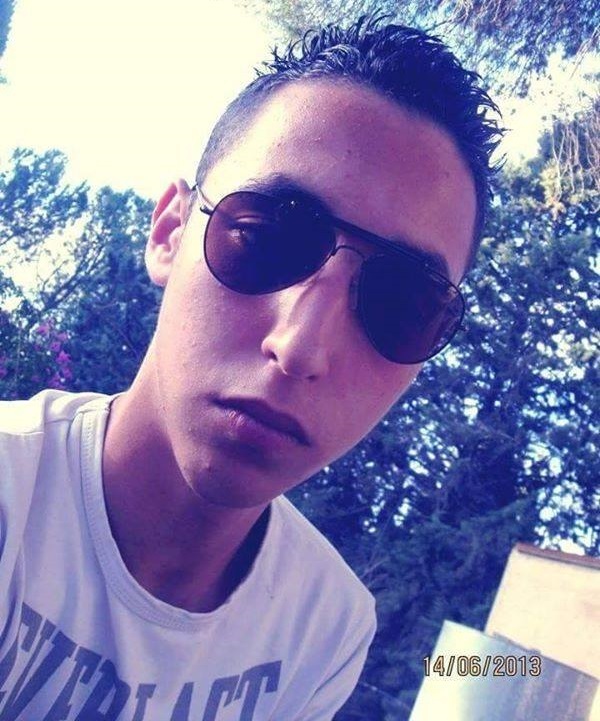 The soldiers also summoned Odai Ayyad and Bilal al-Afandi for interrogation in the Etzion military base. In addition, the soldiers interrogated many families, while searching and ransacking their homes in the refugee camp. Medics said the Israeli army stopped them, and their ambulances, and prevented them from even walking towards wounded residents, while many families were calling for help after suffering severe effects of tear gas inhalation. One of those families is that of Abu Daoud Ramadan, who suffocated after inhaling the Israeli gas bombs. Furthermore, clashes took place between dozens of residents and Israeli soldiers in ‘Aida refugee camp, north of Bethlehem; the soldiers fired several live rounds, and rubber-coated steel bullets. The clashes were mainly concentrated in the al-Moftah area, on the eastern entrance of the refugee camp. The Israeli Navy forces arrested on Monday two Palestinian fishermen while sailing off Gaza shores. Their fishing boat was also confiscated during the incident. Nizar Ayyash, the head of the fishermen association of the Gaza Strip, said on Monday that the fishermen were sailing in their boats off the coast of Gaza when the Israeli navy forces arrested them. The two detainees were then taken under gun threat to the Israeli-controlled Ashdod port to the north of Gaza, he added. Following the 51-day Israeli war on Gaza in July and August 2014, Israeli authorities agreed to immediately expand the fishing zone off the coast of Gaza, allowing fishermen to sail as far as six nautical miles off the shore. However, Palestinian fishermen in Gaza regularly face such attacks by Israeli navy forces before they reach the designated fishing zone, which was later restricted to only three nautical miles. 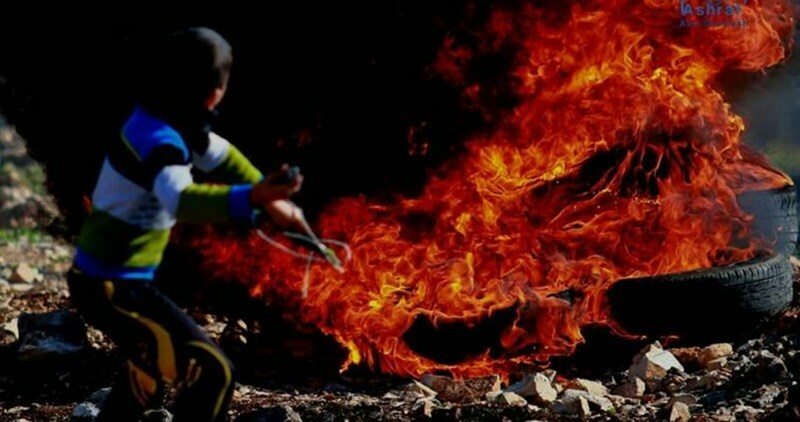 Violent clashes broke out Monday evening between Palestinian youths and Israeli Occupation Forces (IOF) in Aida refugee camp and Takoa town in the West Bank province of Bethlehem. 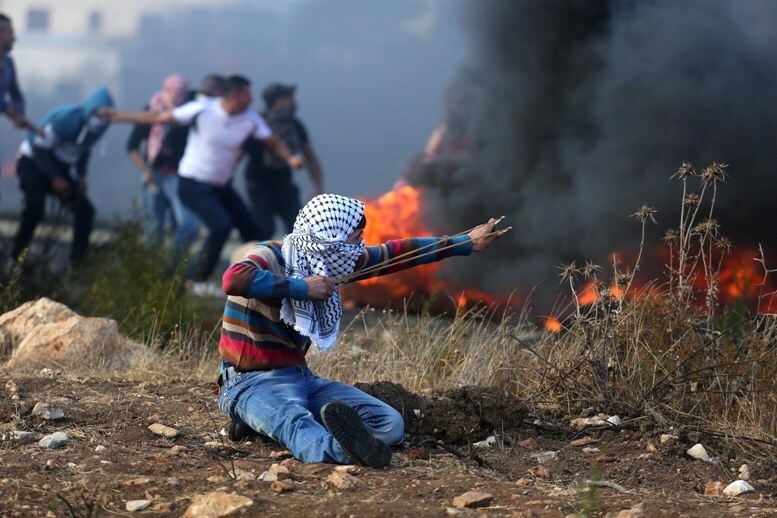 Local sources affirmed that the clashes erupted at the western entrance of Takoa town when Israeli forces heavily fired tear gas bombs at local youths. No casualties were reported during the clashes. Similar clashes were reported in Aida refugee camp with no injuries reported among the angry protesters. Israeli soldiers invaded, Monday, several parts of the Palestinian Technical University, west of the northern West Bank city of Tulkarem, and clashed with dozens of students, wounding 19, including six with live fire. 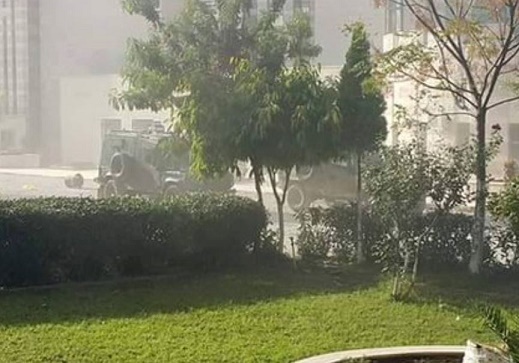 The soldiers surrounded the university, and fired dozens of rounds of live ammunition, rubber-coated steel bullets and gas bombs, during clashes with many Palestinians after the army invaded the campus. Medical sources said six students suffered moderate wounds after the soldiers shot them with live rounds, thirteen others were shot with rubber-coated steel bullets, and scores suffered the effects of tear gas inhalation. The Palestinians, who were shot with live fire, have been transferred to Thabet Thabet Hospital, in Tulkarem, and the rest received treatment by Red Crescent medics. The University, also known as Kadoorie, has been the subject to repeated Israeli military invasions and clashes, especially since the army has a base that was established on lands illegally confiscated from it. Violent clashes broke out late Sunday in vicinity of the slain Palestinian youth Omar Iskafi’s home in Beit Hanina in occupied Jerusalem. The Israeli break-in into the home came few hours after Iskafi rammed his car into an Israeli settler then stabbed two others in occupied Jerusalem on Sunday evening. Large numbers of Israeli forces accompanied with members of an undercover unit stormed late yesterday the martyr’s home which led to the outbreak of violent clashes in the area. Heavy tear gas bombs and rubber bullets were fired towards local youths who protested against the Israeli violent break-in. The angry youths chanted slogans condemning Israeli war crimes since the outbreak of Jerusalem Intifada and in support of the resistance option. Hebrew media reported that Omar Eskafi rammed his car into an Israeli man in the central bus station in occupied Jerusalem before getting out of the car and stabbing two others. The report said that the young man was gunned down while the three Israelis were slightly injured. The Israeli Air Force fired, on Monday at dawn, at least two missiles targeting a training site run by the al-Qassam Brigades, the armed wing of Hamas, in the Zeitoun area, south of Gaza City. Media sources in Gaza said two missiles struck “Tunis” center, causing excessive property damage but no injuries. 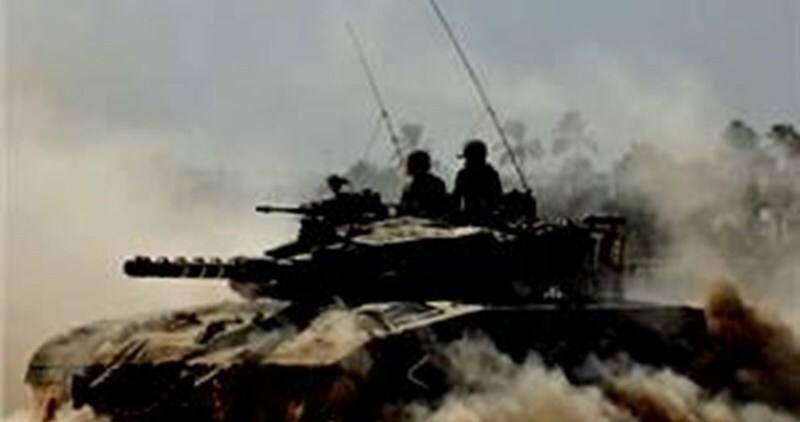 The Israeli army claimed that armed fighters in Gaza carried out two separate attacks, over the weekend, targeting Israeli military vehicles, driving along the border fence with Gaza, causing no damage or injuries. On Sunday evening, the soldiers shot and moderately injured one Palestinian, east of the al-Boreij refugee camp, in Central Gaza. The Palestinian was transferred to the Al-Aqsa Hospital suffering a gunshot injury in the abdomen. Local sources said a number of Palestinians gathered in an area close to the border fence, before the soldiers, stationed on military towers across the border fence, opened fire on them.